The PaL+ is a 3-in-1 power bank, flashlight and folding knife that conveniently fits in your pocket, purse or briefcase. 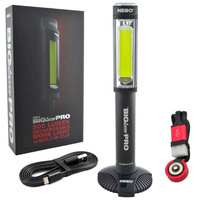 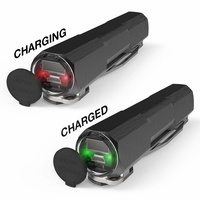 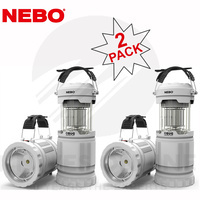 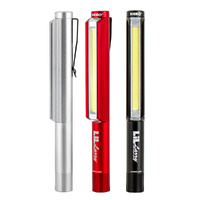 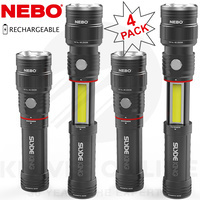 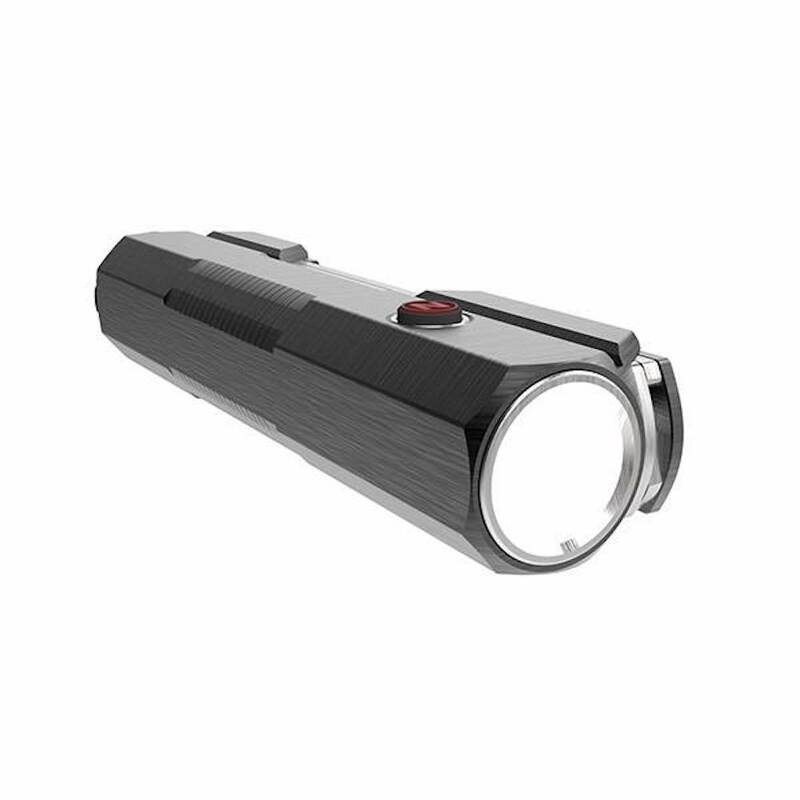 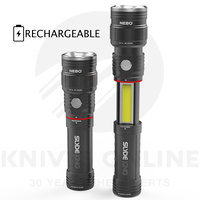 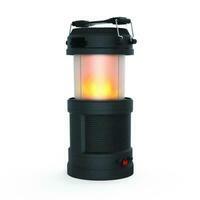 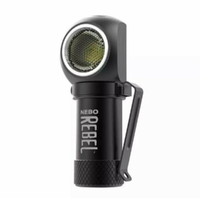 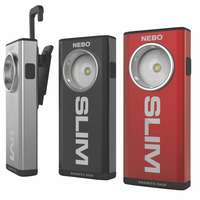 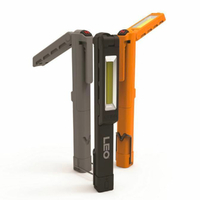 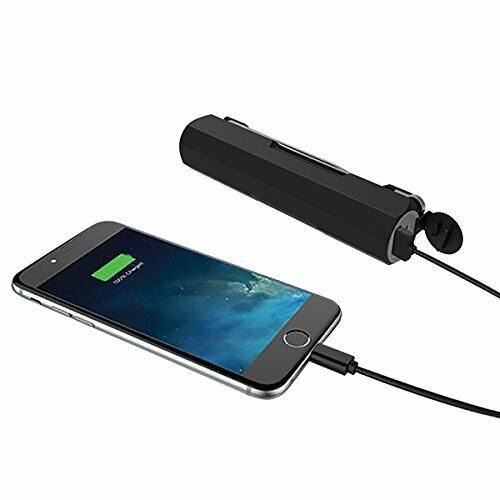 This portable, rechargeable 400 lumen flashlight also serves as a backup power source for mobile phones and other USB rechargeable electronic devices. 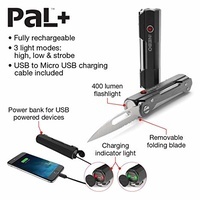 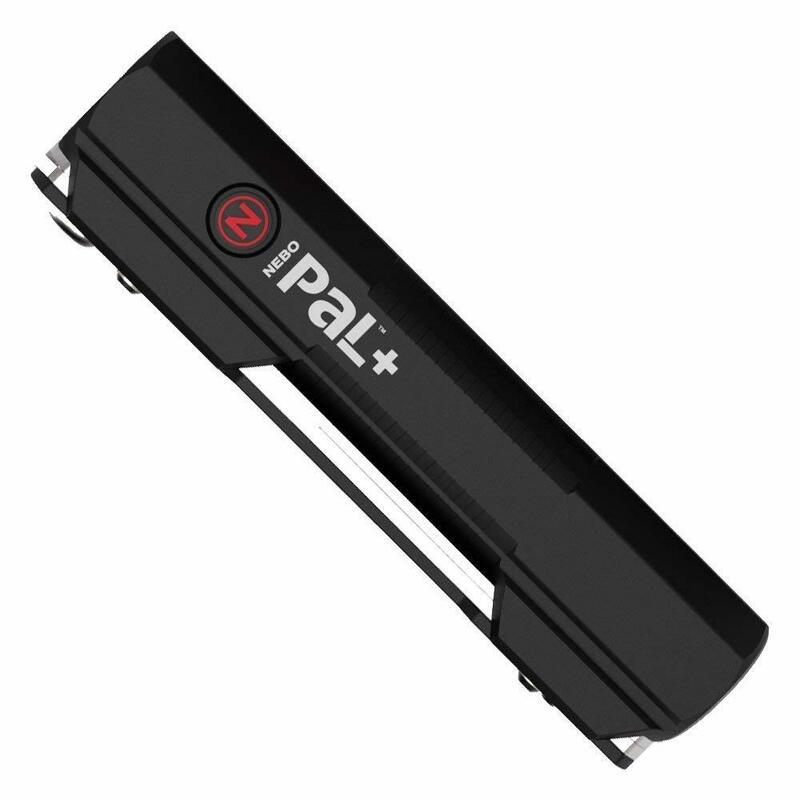 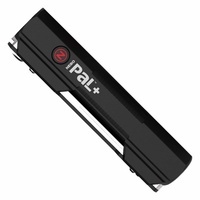 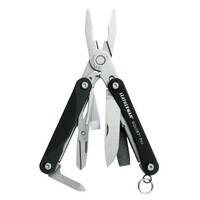 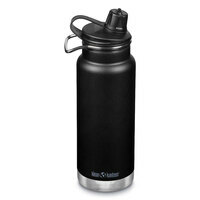 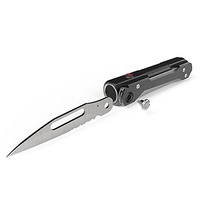 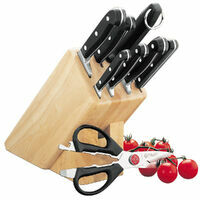 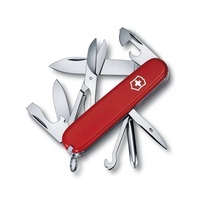 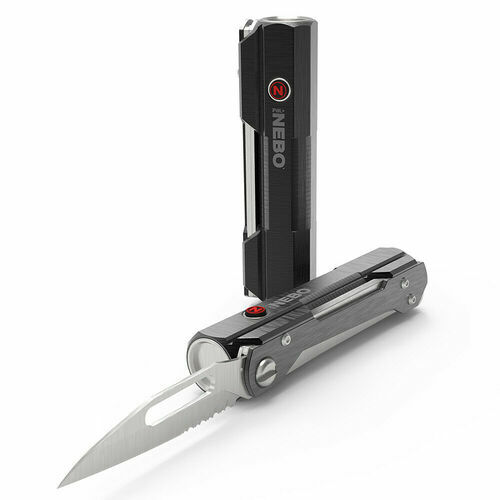 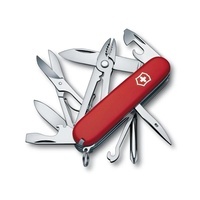 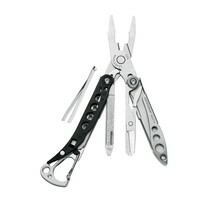 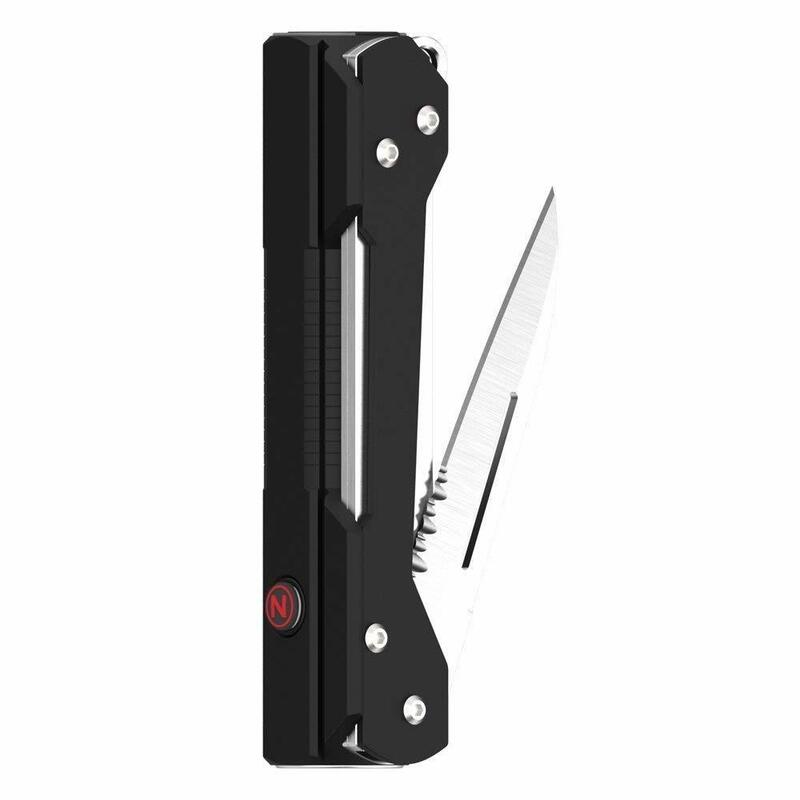 The PaL+ also features 3” folding blade, that can be removed for safe travel.